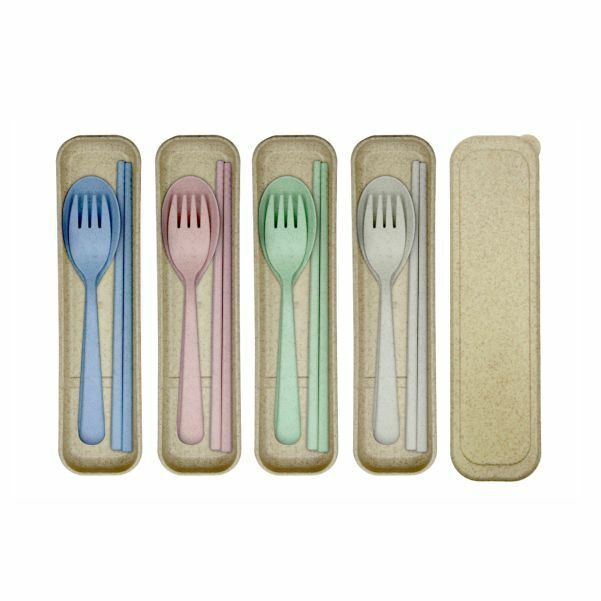 Cutlery set supplier Malaysia at wholesale price with premium support from our sales team. 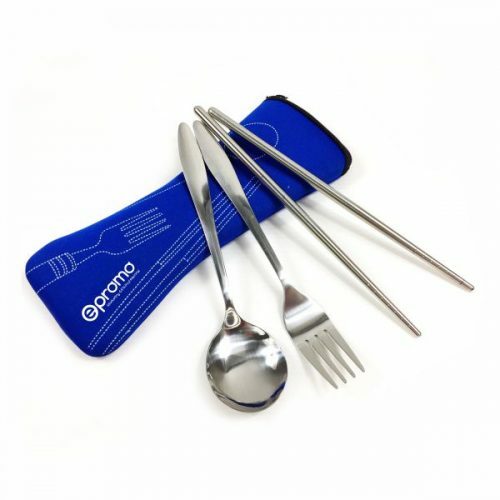 We place high attention on quality aspect and ensure every piece of cutlery set are well taken care of before delivering the goods to our customers. 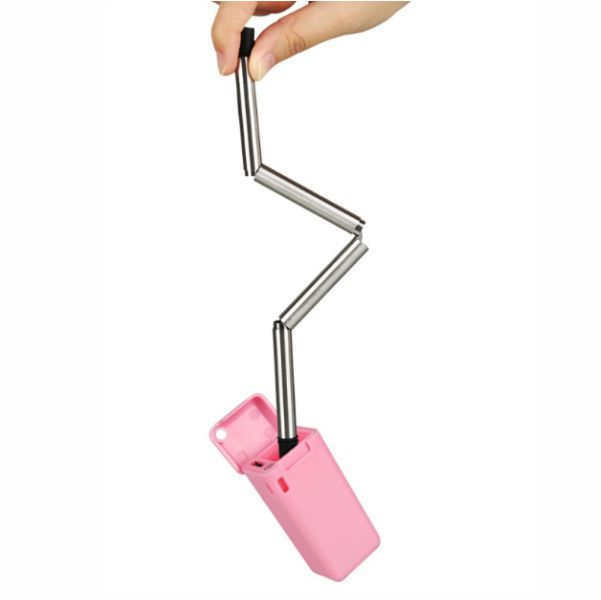 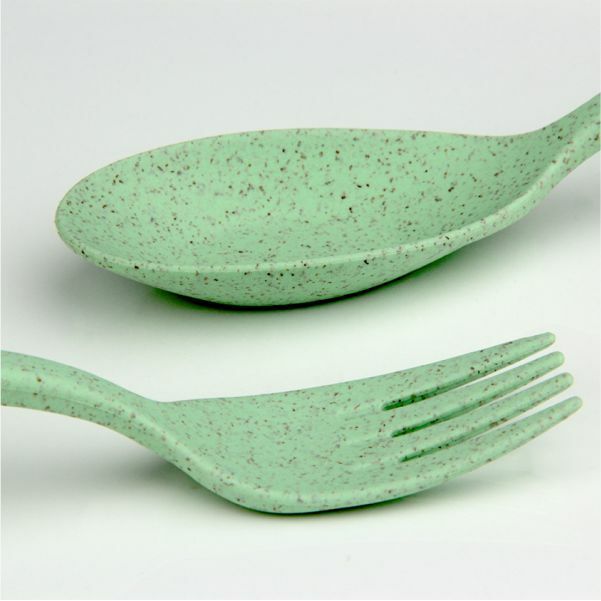 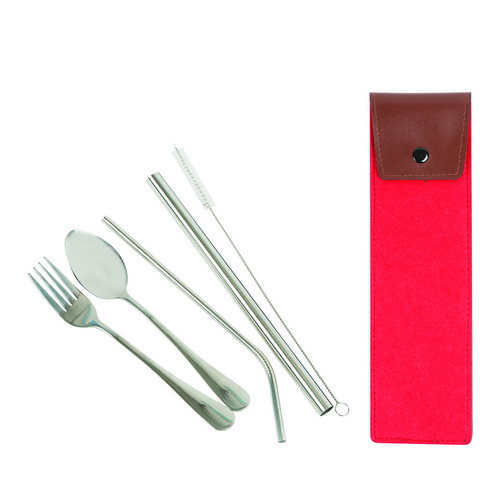 These cutlery set are made of stainless steel material with different shape and sizes. 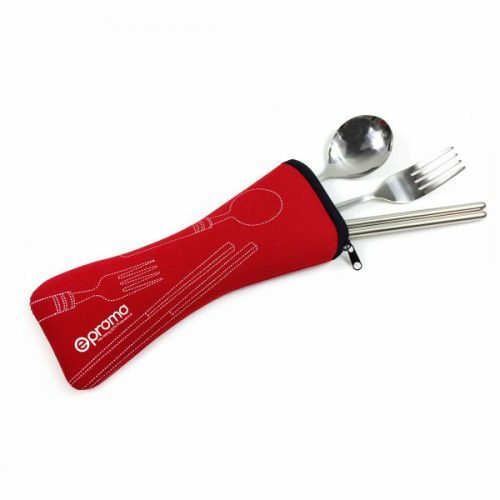 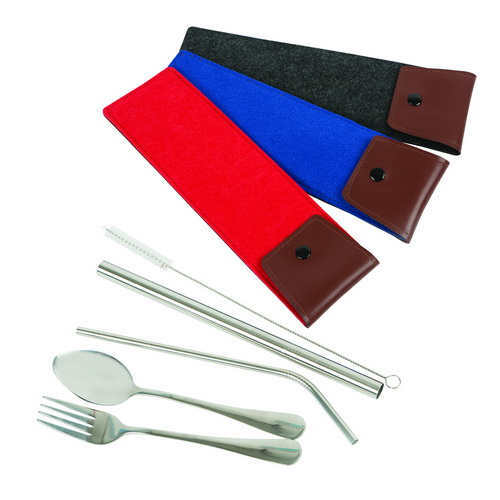 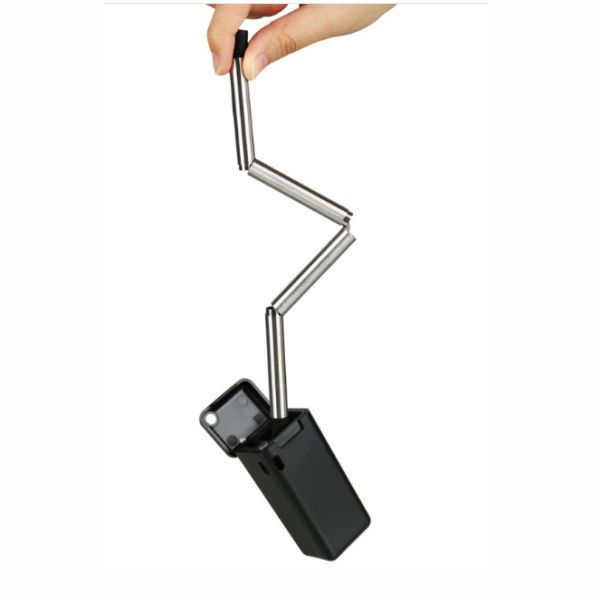 Most of the cutlery sets supplied comes with a polyester pouch or box and very presentable to distribute as a door gift or souvenir to your employees, customers or participants.